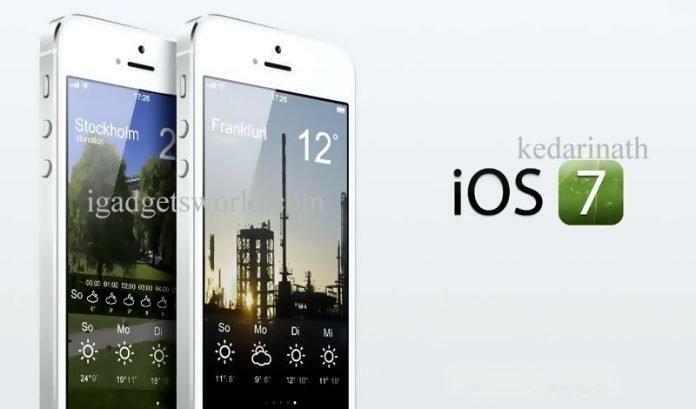 iOS 7 is unveiled today with its redesigned user interface embedded with new features.Apple today announced the next version of their popular mobile os platform dubbed simply “iOS 7″. iOS 7 actually puts together a great mix of design and usability and the fact that Apple has incorporated features that were missing from the OS makes it a lot more exciting. 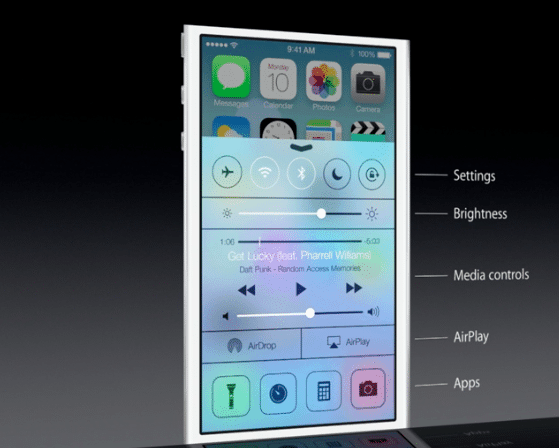 Lets start off with a few of the highlighted features. Apple has simply added all you could ask toggles into iOS, Wifi, Bluetooth, Airplane mode, and even brightness can now be accessed by simply swiping from the bottom of the screen. This has been one of the most anticipated features on iOS especially after the huge success of the toggles in Android, Apple has created a whole new gesture to access just toggles from the bottom of the screen. 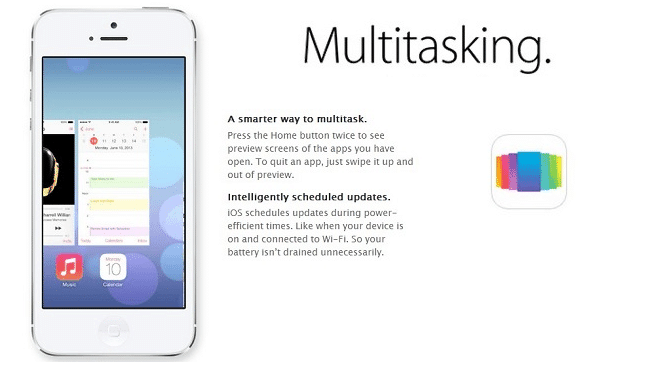 With iOS 7 Apple has allowed all App developers to access Multitasking built into the OS, which will now enable better battery utilization and allow apps to run in the background while you focus on other tasks. Quitting and managing background apps uses the new card style design. 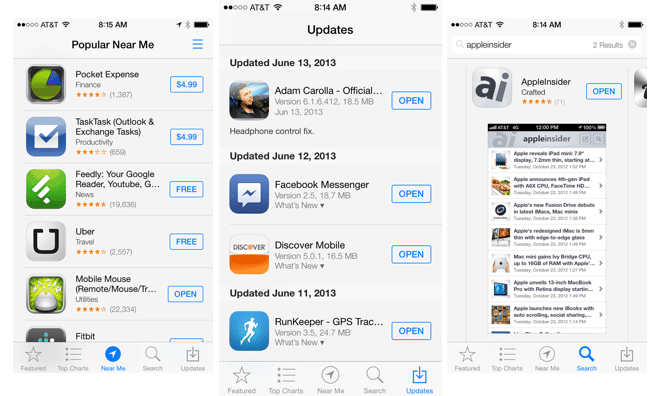 Press the Home button twice to see preview screens of the apps you have open. To quit an app, just swipe it up and out of preview. Safari was updated on the new Mac OS X Mavericks and the same features comes to the new Safari on iOS 7. Buttons and bars stay hidden until one scrolls to reveal them, more content is then available on the screen.Browsing is now based on swipes , swipe left or right to go back or forward a page. 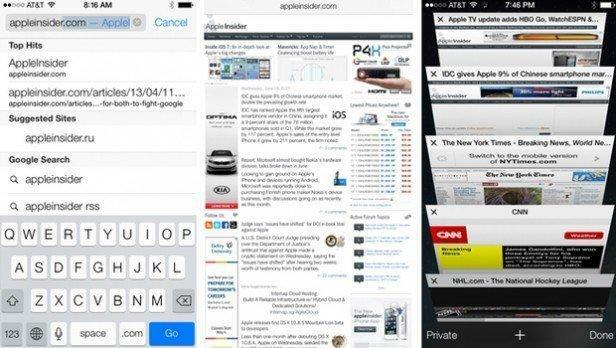 The new Safari on iOS 7 lets you scroll your tabs in a new Vertical Cover-flow type UI. One of the best features of iOS 7 Safari has to be the integration of iCloud Keychain. 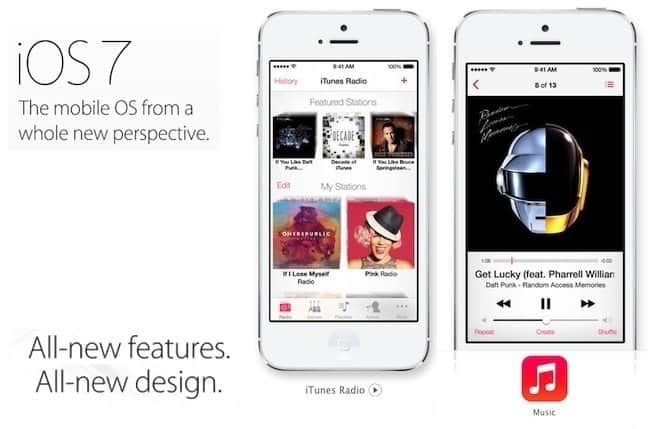 Apple’s answer to all the streaming music services, iTunes Radio features streaming radio stations directly in the Music App. It personalizes your listening experience as you listen more and more and makes songs play automatically to your preferences from the past. 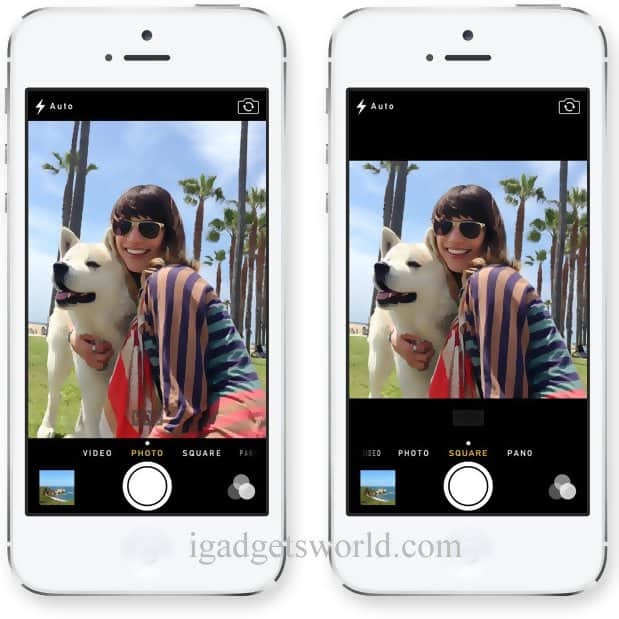 Apple has finally delivered on expectations for a lot of anticipating owners of ios Devices. 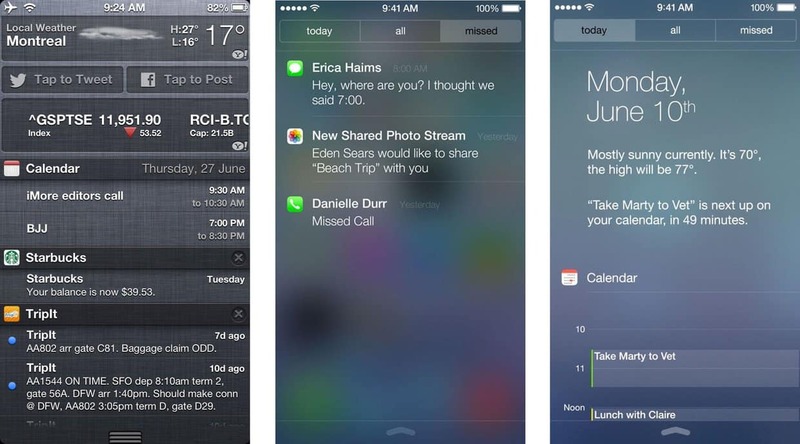 Even though most of the features could have been implemented in previous edition of the mobile OS, Apple’s new iOS 7 brings a refresh to an almost stale OS in desperate need for change. Has Apple managed to woo the audience? We think so! 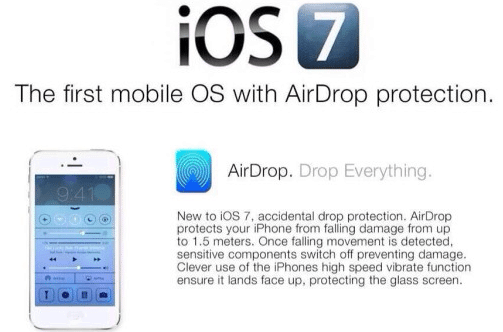 But, how these features actually work will determine the capability of the new iOS 7, because nobody would like another iMaps fiasco!